Last year’s hurricanes and flooding not only engulfed homes and carried away roads and bridges, they also dispersed aggressive invasive plant and animal species. 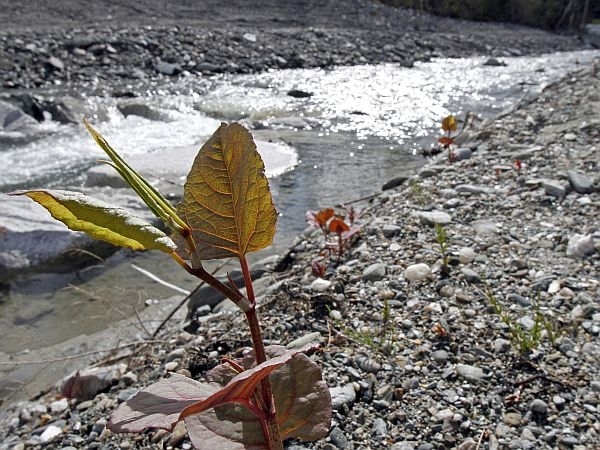 In Vermont, the floodwaters from Tropical Storm Irene and work afterward to dredge rivers and remove debris spread fragments of Japanese knotweed, which threatens to take over flood plains wiped clean by the August storm. The overflowing Missouri and Mississippi rivers last year launched Asian carp into lakes and oxbows where the fish has not been seen before. And flooding also increased the presence along the Missouri River of purple loosestrife, a plant that suppresses native plants and alters wetlands.